Much has been written about the power of thought on action. A mantra is devotional and, therefore, inspired. Each mantra has a specific purpose to serve a higher ideal. Twenty-five musicians unite from around the world and blend their voices, guitars, flutes, sitars, tablas and a tarang to create a memorable East-West musical fusion that is both exotic and familiar. 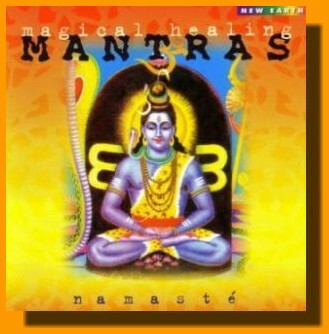 Includes the Gayatri Mantra.